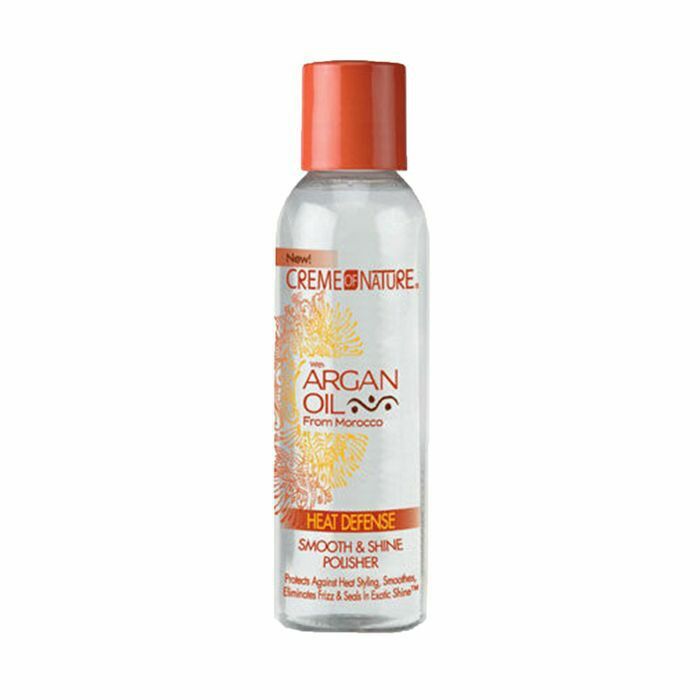 When I was 19 and starting to feel the fallout of chemically straightening my hair like my life depended on it, the one thing that kept my strands from completely breaking off was argan oil. Of all the oils we put in our hair, the most beneficial—the first oil most of us were ever introduced to, even—was probably argan. Made from an argan tree's kernel that is native to Morocco, it is a common hair regiment essential oil. But what about argain oil makes it beneficial for hair especially? 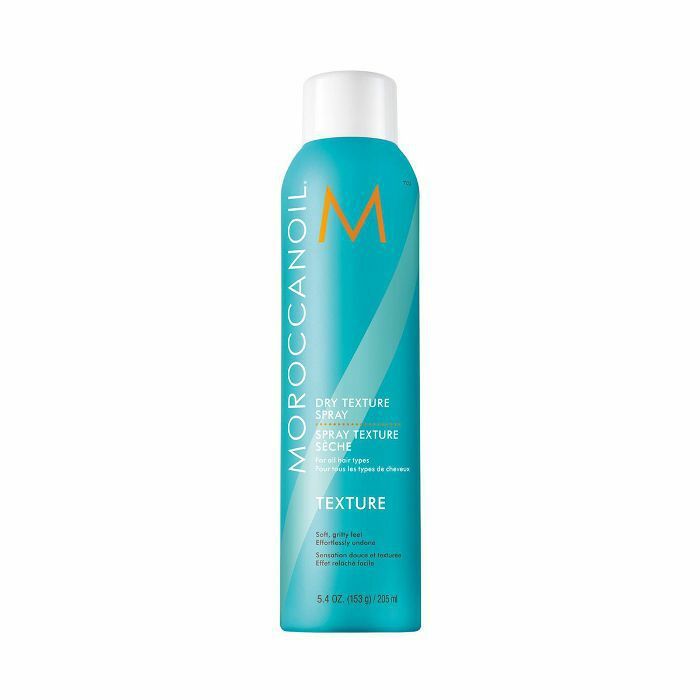 We asked celebrity hairstylist Andrew Fitzsimons and Moroccanoil Artistic Director Kevin Hughes to break down this miracle oil for us and list all of its amazing benefits. Scroll down to learn everything you need to know about it. Both Hughes and Fitzsimons agree that argan oil is rich in vitamins, minerals, and antioxidants. Essentially, if you're looking to make hair softer and more manageable, this is your go-to oil. "Argan oil is an age-old beauty secret that has many uses, helping to hydrate and soften your hair. With its high content of antioxidants, essential fatty acids, and vitamin E, the benefits of argan oil naturally help increase hair's elasticity and consistently restore shine to dull, lifeless hair," says Hughes. "It is also a powerful antioxidant, UV-protector, and free radical neutralizer." Fitzsimons says that vitamin E is also known for its rich antioxidant properties that help neutralize hair damage from free radicals. "Whether we realize it or not, we put our hair through a lot of damage with everyday pollution, chemical treatments, and hot tools," says Fitzsimons. "Vitamin E helps keep your follicles free from damage while helping to prevent splitting and breakage." You don't have to stick to one type of product to experience the goodness that argan oil provides. Luckily, it can found in several haircare products and be used in different ways. "It is extremely rich in tocopherols (vitamin E), essential fatty acids, and antioxidants, which helps to nourish and detangle hair," says Hughes. 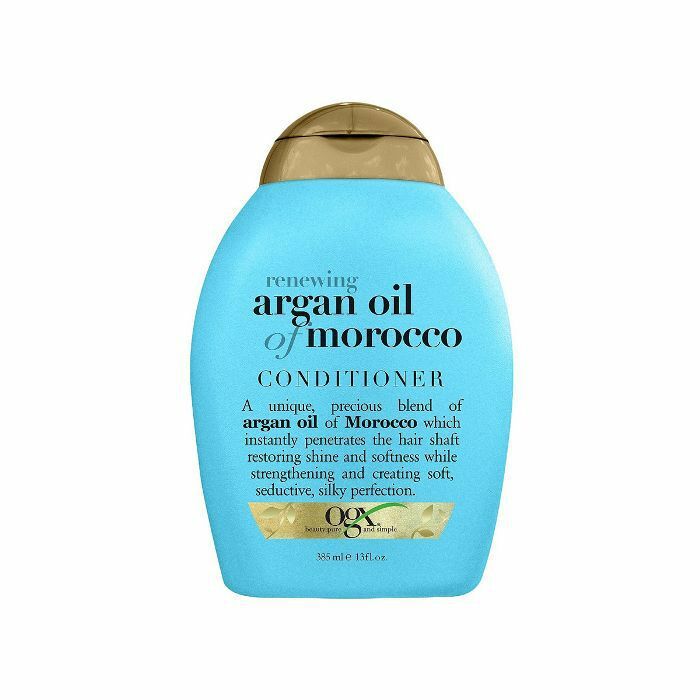 "Argan oil is rich in nutrients and vitamins such as vitamins A, C, and E; antioxidants; linoleic acid; and omega-6 fatty acids, so it's a great ingredient for a conditioner. The combination of all these super-nourishing ingredients leaves the hair strands softer, shinier, more manageable and helps tame frizz," says Fitzsimons. "The health of my clients' hair is everything; I have to really make sure their hair is in peak condition, so I look for ingredients like silk proteins to make sure the hair is as protected as possible while I'm using hot tools," says Fitzsimons. "I like argan oil as an ingredient in heat protection products because it's very nourishing and conditioning for the hair, and it provides great slip that makes styling easier." 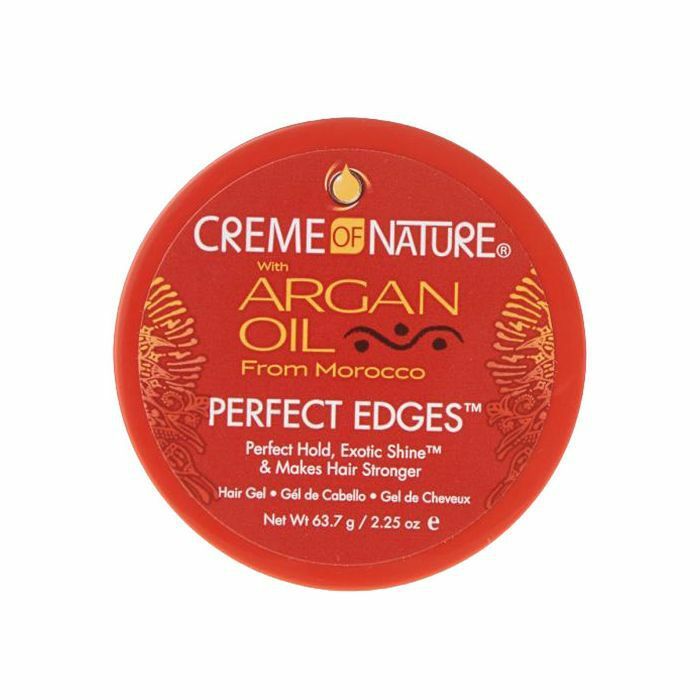 "Argan oil is amazing in hair masks, particularly if you have damaged hair. The vitamin E in the oil helps smooth frayed hair shafts and seal split ends while the omega fatty acids work to strengthen your hair, so leaving on for 15 to 30 minutes as a mask is a fantastic way to reap the benefits of argan oil," he says. "High-quality oil-infused products are essential to maintaining shiny, healthy hair because hair oils are made to penetrate into your strands, as opposed to serums, which usually sit on the surface of the strands," says Hughes. "Argan oil provides excellent shine to the strands and has major anti-frizz benefits," says Fitzsimons. "For curly girls, it can be used to help really define the curls." "Because argan oil is rich in antioxidants, it can be an effective scalp treatment," says he says. "It can help reduce the scalp inflammation that leads to dandruff, itchiness, and other scalp issues." Now that we've shown you six easy ways to incorporate it into your hair routine, we pulled some of our favorite argan oil hair products for your next haircare shopping spree. Check it out below. can also be used as a prep spray to provide foundational grip needed for no-slip braids and updos." "I'm obsessed with this edge cream. It has amazing hold for even the most stubborn edges, is totally flake-free, and the argan oil provides so many nourishing benefits to the hair, so I feel good about using it on my clients," says Fitzsimons. This lush and creamy shampoo is made mixes argan, rose-hip, and coconut oil to not only repair any damage done to hair but also keep it hydrated and strengthen strands to promote healthy hair growth. "I have a couple of clients who prefer when I use cruelty-free products, so I've been testing this new hair oil infused with argan stem cells (in addition to argan oil), which sounds so futuristic and cool. 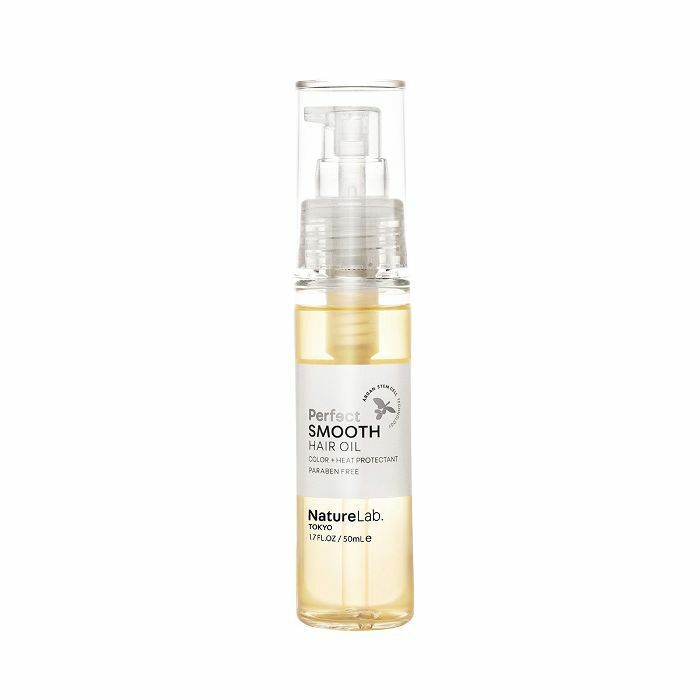 This is a really great oil and totally smoothes out frizz and adds amazing shine," says Fitzsimons. This 100% pure natural and organic argan oil is amazing. It's nourishing and healing, but the best part is that you can also use it for your skin and nails. Deriving its argan oil from the Mediterranean argan tree, this shampoo is packed with vitamin E and antioxidants to smooth out hair and give it a protective barrier from future damage. We do a number on our hair when we regularly rely on hot styling tools. 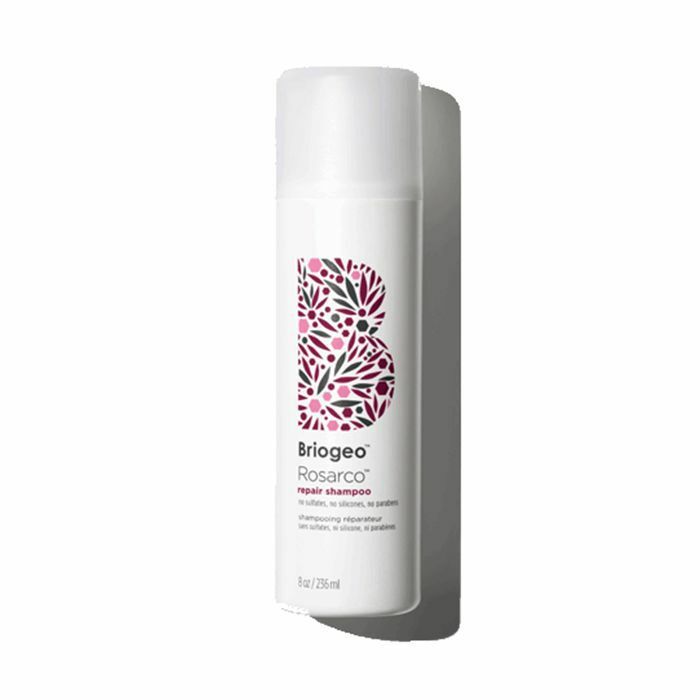 To protect it from the hot temperature, use something like this heat protectant spray on damp hair. If you want extra shine, spritz some after you're done styling. 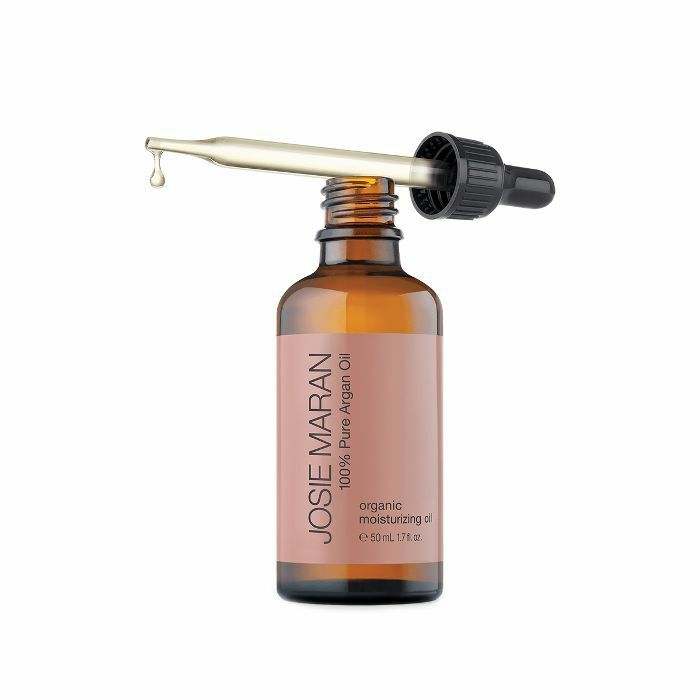 If you haven't already, go and start using argan oil for your hair for the TLC it needs (and deserve). You'll be really glad that you did. Ask a Hairstylist: Can You Make Your Hair Grow Faster in One Month?